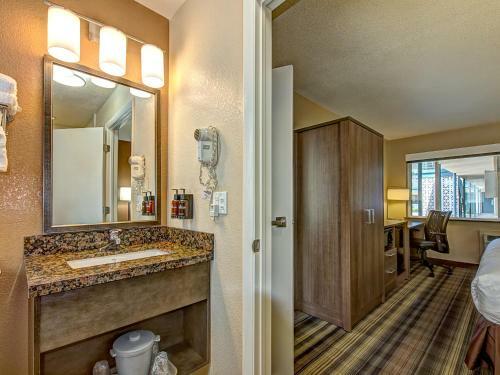 Description This Boulder, Colorado hotel has an outdoor pool and non-smoking guest rooms. Campus proximity free breakfast a pool and nearby hiking trails are amenities that attract travelers to the pet-friendly Boulder University Inn. Active travelers in search of value will find it at the 40-room University Inn. 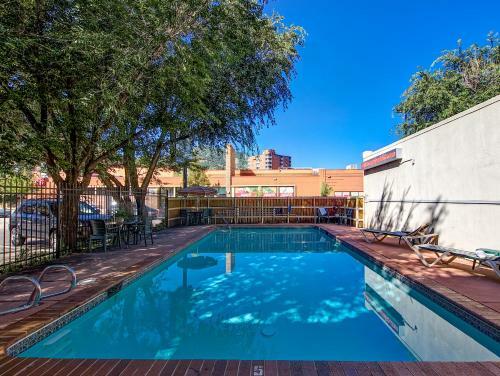 Complimentary bikes are available for exploring the neighborhood the seasonal outdoor pool has views of the Flatiron Mountains and guests can purchase discount passes to a nearby fitness center. 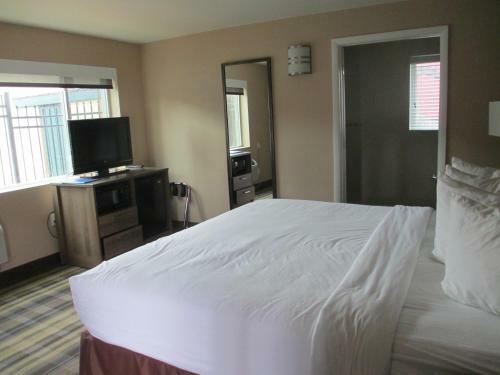 Rooms offer coffeemakers with gourmet coffee eco-friendly toiletries and free local calls. The lobby serves coffee and tea all day and concierge and valet laundry services are available. Parking is free. Three blocks from the University of Colorado campus the University Inn is within a half-mile of French Mexican Asian vegetarian and other restaurants and eight blocks from eclectic shopping at downtown Boulder's Pearl Street Mall. Hiking and biking on the Boulder Creek Path are just a block from the property and Chautauqua Park's green spaces historic buildings and live entertainment are one-and-a-half miles away. Free tours of the Celestial Seasonings tea factory are a 15-minute drive and the hotel is 42 miles from Denver International Airport. 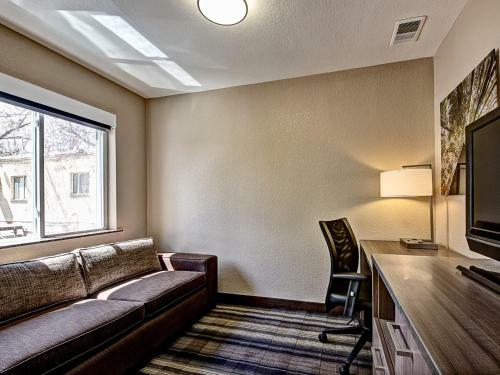 Add Boulder University Inn to your free online travel itinerary.